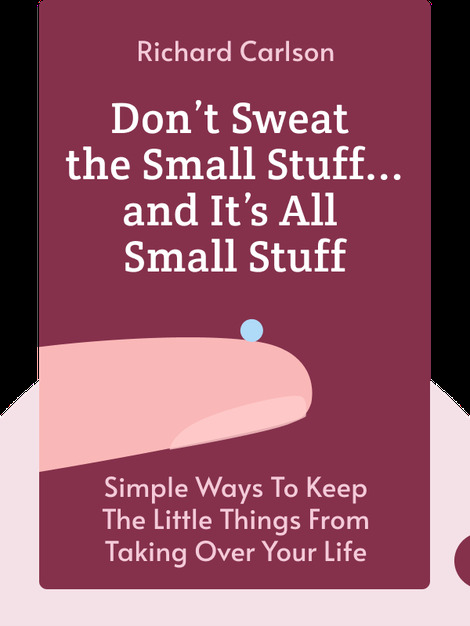 Don’t Sweat the Small Stuff (1997) is all about finding happiness and peace of mind. It teaches you how to turn your problems into opportunities, stay calm in stressful situations and fully live in the moment so you can appreciate what you have and get the most out of life. 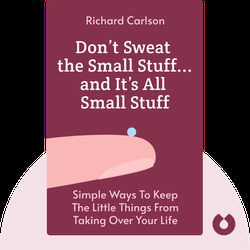 Psychotherapist Rich Carlson became a global hit with his Don’t Sweat the Small Stuff series, published in over 130 countries. Carlson specialized in stress management put simply: his catchphrase became an important part of American culture.